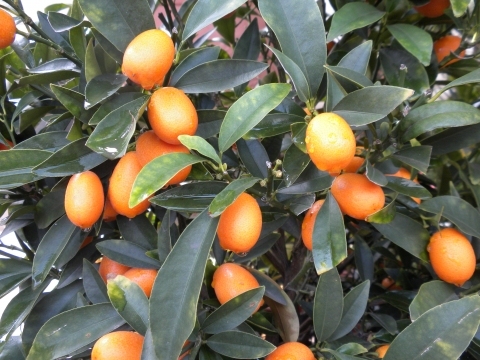 Hong Kong kumquat is a small, spiny, evergreen shrub or small tree growing up to 3 metres tall. A series of fact sheets about various Citrus species and related species, plus varieties. Good photographs, some helpful information on uses.